Our clients aren’t only end users or investors. 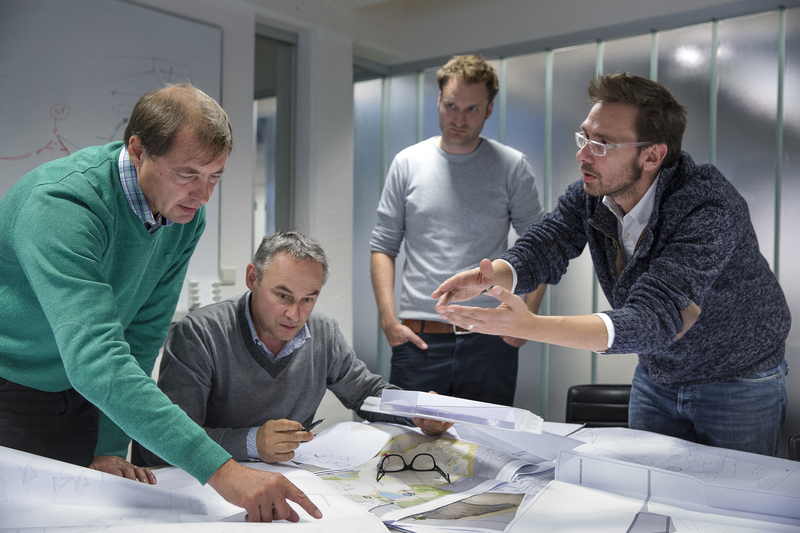 Due to our DNA, we act as a team player and are used to develop creations jointly with other architects, designers and artists. We are ready to team up with anyone.